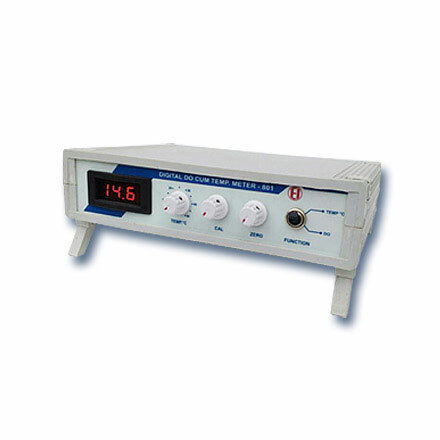 DO Meter | products Categories | Electronics India - Manufacturer, Supplier and Exporter of Analytical, Scientific Laboratory and Pharmaceautical Instruments in India. 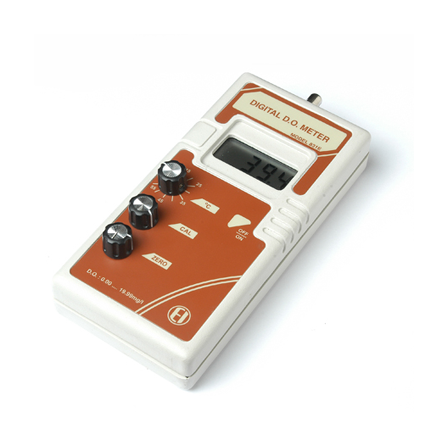 Electronics India is counted among the best DO Meter manufacturer, supplier and exporter from India. Electronics India’s Dissolved Oxygen Sensors are highly reliable and provide fast results in various electro chemical applications in the laboratory. 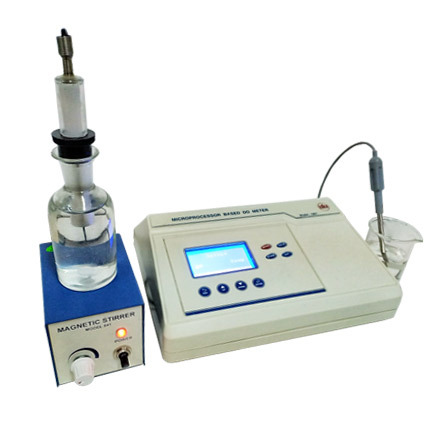 Besides, Electronics India is also counted among the leading manufacturer and supplier of other electrochemistry instruments like pH Meters, Conductivity Meters, TDS Meters, Salinity Meter, Turbidity Meters, Nephelometers, Colony Counters etc. from India.